At Ruben Law and the Maryland Bankruptcy Center, we have been helping Clients file Chapter 7 and Chapter 13 Bankruptcy for over 25 years. We help people understand Bankruptcy can be a fresh start and is an affordable, and legal option. This is an article about how to keep your car and reduce your car loan while filing for Chapter 13 Bankruptcy in Maryland. A Chapter 13 cram down allows you to reduce loans on secured debts, subject to a few exceptions, to the value of the collateral. Unfortunately, one exception to the cram down is your mortgage on your principal residence. Let me provide an example to show how the cram down can reduce a Chapter 13 debtor’s liability on a car loan. Let’s say you owe $8,000 on a vehicle, but due to depreciation the car is only worth $3,000. When you file a Chapter 13 bankruptcy you can keep the vehicle and cram down your secured car loan debt to $3,000. The $5,000 difference becomes an unsecured loan and is discharged at the end of the bankruptcy. Another exception to the cram down in Chapter 13 is that it does not apply to vehicles bought by the debtor in the 910-day period prior to filing for bankruptcy. If a debtor bought the car over 2 and a half years ago, then this exception does not apply. 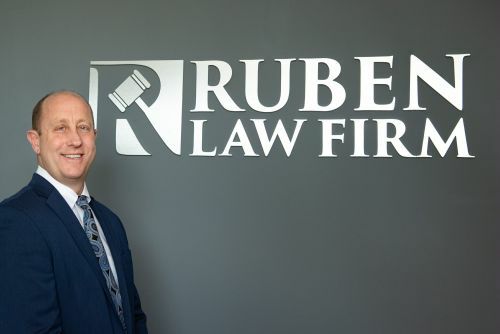 If you have any questions about filing for bankruptcy, call or email Ruben Law anytime for a free office or phone consultation. Our telephone number is (410) 766-4044 and email is david@rubenlaw.com. We are available 24 hours a day and ALWAYS respond very quickly. We offer free consultations for most bankruptcy cases. We look forward to hearing from you.